When we left Kim Cruz in Changers Book Three, she’d just come out to her best friend, at long last revealing her truth. In Changers Book Four: Forever, Kim discovers that coming out is only the beginning of understanding who she is and where she belongs in the world. Soon enough, she changes again, into the body and social status of her dreams. What she does with her newfound power will come to haunt her. In this, the final installment of the provocative Changers series, our hero learns what it means to be the person everybody loves without actually being known at all; what it’s like to be given the benefit of the doubt when you don’t deserve it; and how easily opportunity comes when you look the part. Filled with characters who redefine gender, sexuality, and identity, Changers Book Four explores what it means to find yourself, even as your self keeps changing. And how, after all is said and done, in the end we become the person whose story we want to finish. 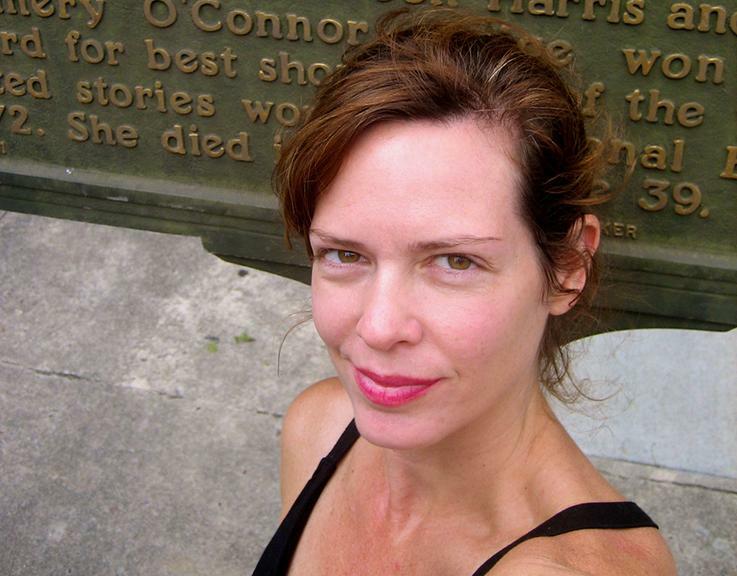 Allison Glock-Cooper is a best-selling and award-winning author and journalist. Between Allison and her husband/coauthor, T Cooper, they have published eleven books, raised two children, and rescued six dogs. 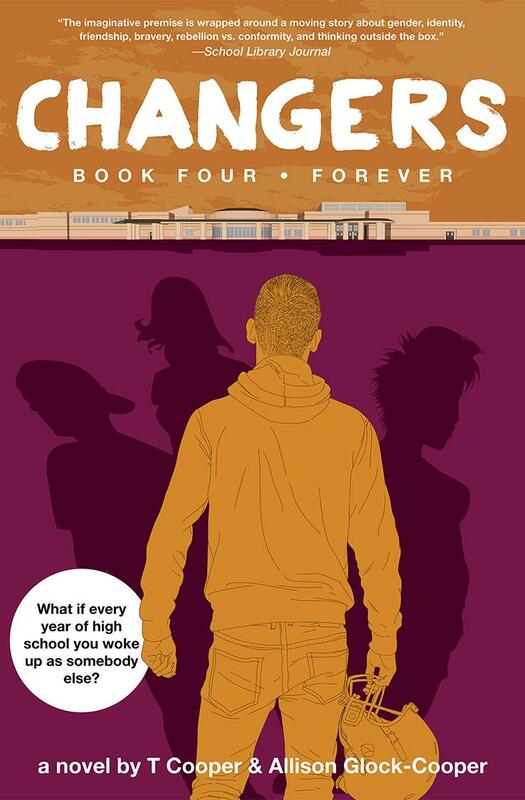 The Changers series—featuring Changers Book One: Drew, Changers Book Two: Oryon, Changers Book Three: Kim, and Changers Book Four: Forever—is their first collaboration in print. The two also write for television and film, and are currently adapting Changers for television (with Lionsgate).